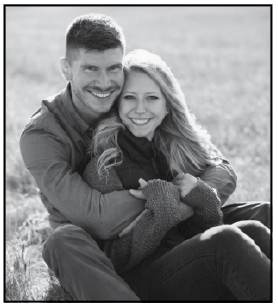 Kelley Helen Hohman of Livingston, MT and Bradley David Koontz of Bozeman, MT are pleased to announce their engagement. Parents of the bride are Matt and Terra Hohman of Fergus Falls, MN. Parents of the groom are Rob and Barb Koontz of Rochester, NY. Kelley is a graduate of the University of Mary, Bismarck, ND with a B.S. in Exercise Science and a Doctorate in Physical Therapy. She is a physical therapist at Granite Sports Medicine in Livingston, MT. Brad is a graduate of the University of Vermont with a B.S. in Natural Resource Planning. He is the statewide program coordinator for the Montana Conservation Corps in Bozeman, MT. The couple is planning a October 13, 2018 wedding in Bozeman, MT.